KENYA – Kenya based retailer, Uchumi Supermarkets, has unveiled plans of franchising more of its branches across the country in a move that aims at enabling the retailer recover its performance and grow its business. Speaking while handing over its Nairobi West branch that will see the outlet operated by a franchisee Uchumi Supermarkets chief executive officer, Mohamed Mohamed, said the strategy will also enable the group cut down its cost. “Franchising of this branch marks an important milestone for Uchumi Supermarkets Plc. We plan to franchise other stores in addition to cost leadership initiatives. It’s a local investor with wide experience in the Fast Moving Consumer Goods (FMCG) industry,” said Mohamed in a statement. According to a Business Daily report, the agreement will see Uchumi Supermarkets partly operate the currently stocked and operational branch and in exchange earn royalties for the use its brand, but however did not include giving up its own stores. Mr Mohamed further noted that the retailer is also in negotiations with another investor that will see franchising of its Lang’ata Hyper Branch- which was the first to go under the franchise model. Uchumi first contemplated the model in 2016 as part of its expansion plan that was expected to return the troubled retailer to profitability. The Nairobi Stock Exchange (NSE) listed retailer said that it targeted 200 franchise mini shops across the country as part of its turnaround strategy. 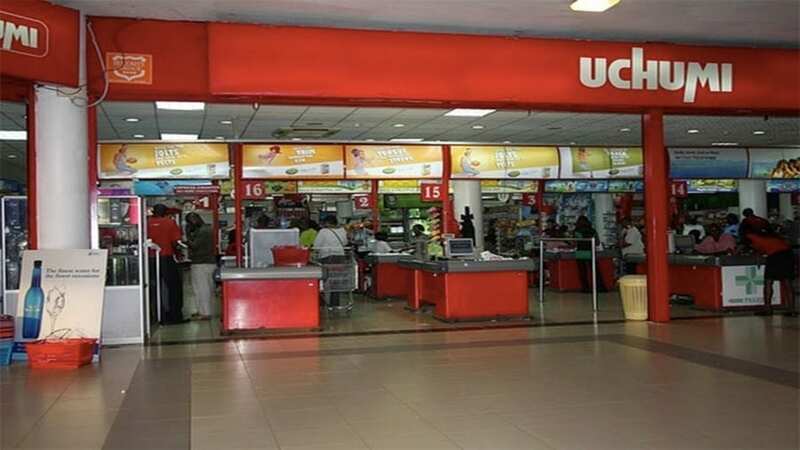 Uchumi says it currently has six stores operating across Kenya, representing less than a quarter of the branches that the retailer had in 2015 when it operated 37 stores in Kenya, Uganda and Tanzania. The retailer has in the recent past been struggling financially forcing it to scale down operations and has closed down two branches within a three months period as it grapples with heavy debt and stock outs. Despite getting a five-month extension, the firm also missed the February deadline to publish its half year results for the period to December 2018 which Mohamed attributed to the extended delay to its ongoing turnaround activities. “In light of the various initiatives that we are undertaking to revive the chain including preparation of the Company Voluntary Arrangement; it was not possible to finalise the audit,” said Mr Mohamed in a statement.